HydroActive tablets will make your life healthier! HydroActive™ H2 H2O - 8 Mg of Molecular Hydrogen For Less than $2 Per Day! Get Your Daily Dose of H2 Now! The Biggest Discovery For Natural Sports & Performance Enhancement In The 21st Century. Is The Smallest Molecule In The Universe. 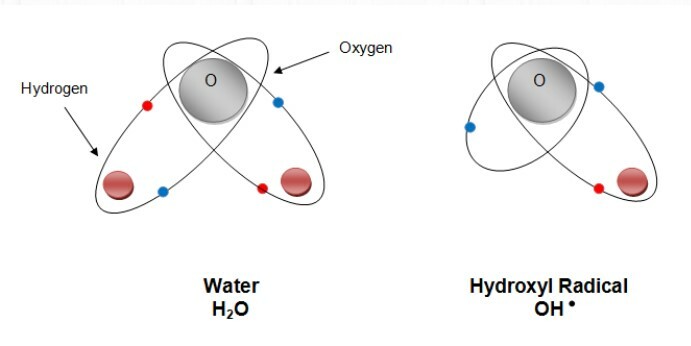 Hydrogen is Utilized By Every Cell Of Our Bodies To Make Energy. The Most Powerful Antioxidant In Nature. The Most Important, The Production Of ATP. Int J Sports Med 2015. Molecular Hydrogen in Sports Medicine: New Therapeutic Perspectives. Curr Pharm Des. 2013. Molecular Hydrogen: New Antioxidant and Anti-inflammatory Therapy. Molecular Hydrogen is the master antioxidant that specifically targets the hydroxyl free radical and instantly converts it to water. Too many hydroxyl free radicals in our bodies causes oxidative stress and contributes to the symptoms of aging and dis-ease. The proper management of free radicals allows every cell to function at its most optimal and this translates as in increase in athletic performance, strong metabolism, endurance and well being. HydroActive™ Molecular hydrogen H2 H2O is safe, non-toxic and has no negative side effects. Its simplicity makes it the most revolutionary discovery for the our health. 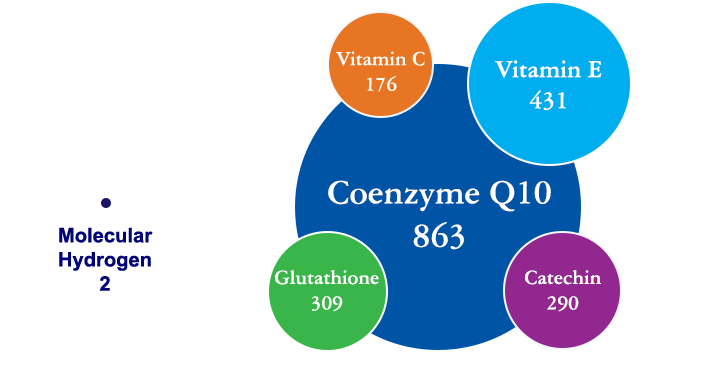 Many studies also point to its superior ability to support healthy inflammatory response. HydroActive™ Molecular Hydrogen Tablets instantly dissolve upto 5 PPM (parts-per-million) which 400 trillion molecules of H2 in an open or container of water or other beverage. But how to receive hydrogen in modern life. American scientists have discovered great tablet that will provide you with the necessary amount of hydrogen every day. 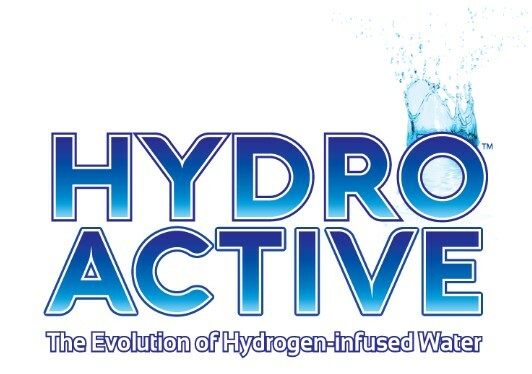 HydroActive is the next evolution of the science of hydrogen. The new formula, HydroActive, takes the old formula to the next level. 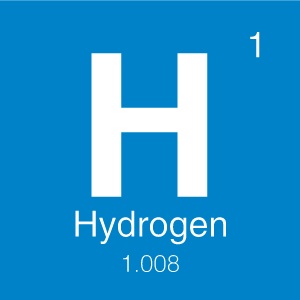 It is the culmination of the latest in hydrogen technology from the scientists who started it all. After years of research, this new tablet called HydroActive can now be placed in an open glass without sealing it and the hydrogen dissolves in minutes with a higher infusion rate! According to the research, drinking water with dissolved hydrogen is a highly effective method of delivery. Many studies have shown this “rocket fuel” for working out to also be useful against inflammation, allergies, and obesity. Consider the potential for more strength, energy and endurance, quicker muscle recovery, better hydration, better sleep and increased ATP production with no downside and without the “crash” that comes with coffee and so many energy drinks. Those who try it, never stop buying it. The way how to take these tablets is very easy. The water should be either spring or distilled, not carbonated. You need approximately 10 to 20oz of water per tablet. Drop the tablet in the water, wait until the tablet dissolves, and then drink the hydrogen infused water all at once. Tyler LeBaron: Presents at AMMG Medical Conference Nov. 2015 Molecular hydrogen and mitigation of exposure to radiation see 38:24 of this video. I have been using these tablets for a long time. This product feeds my body! It's safe, easy, and the simplest most powerful building block of life. HydroActive is rocket fuel! I drink 2 glasses of HydroActive per day and it boosts my energy and life force with no downsides. I've tried most brands and Hydro Active is my favorite! I tried these not expecting much, and it seems to be giving me a bit more energy in the am and also more energy/less pm crash, without any jitters or side effects. Overall, not sure if it is in my head or the pills but I would definitely reorder. I do really recommend you all to try it. Buy Molecular Hydrogen Tablets Hydroactive at a discount ✅ at a promotional price of $55.95. To get a discount ⭐ 14%, order now! ✌ Get a discount from HotPolkaDot.com!